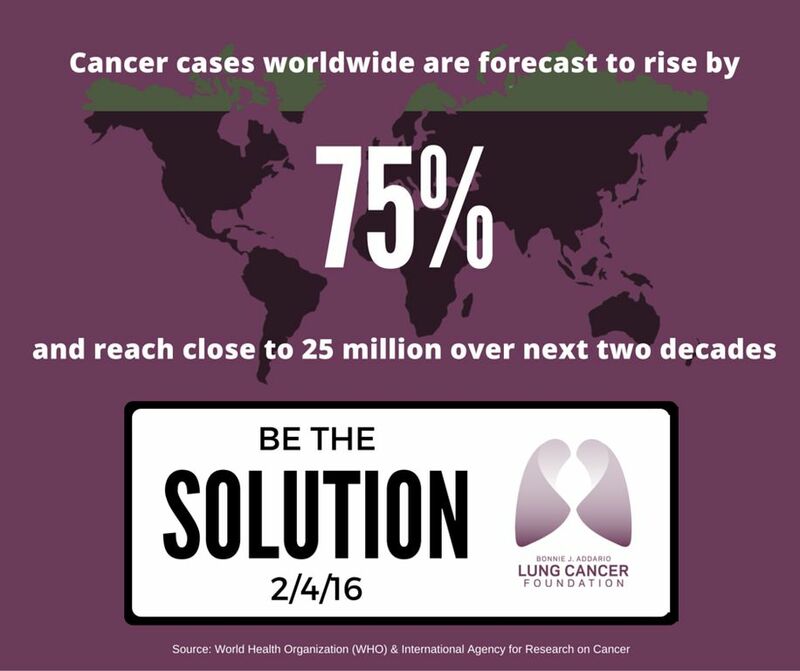 Each year, in honor of World Cancer Day, the Bonnie J. Addario Lung Cancer Foundation (ALCF) launches a unique, international crowdsourcing challenge that leverages the power of the crowd to solve problems plaguing the oncology clinical medicine space. We want to work with innovative, out-of-the-box thinkers and innovators who are passionate about changing the lives of thousands of people- cancer patients today, and patients of tomorrow- regardless of whether they have any direct healthcare experience. 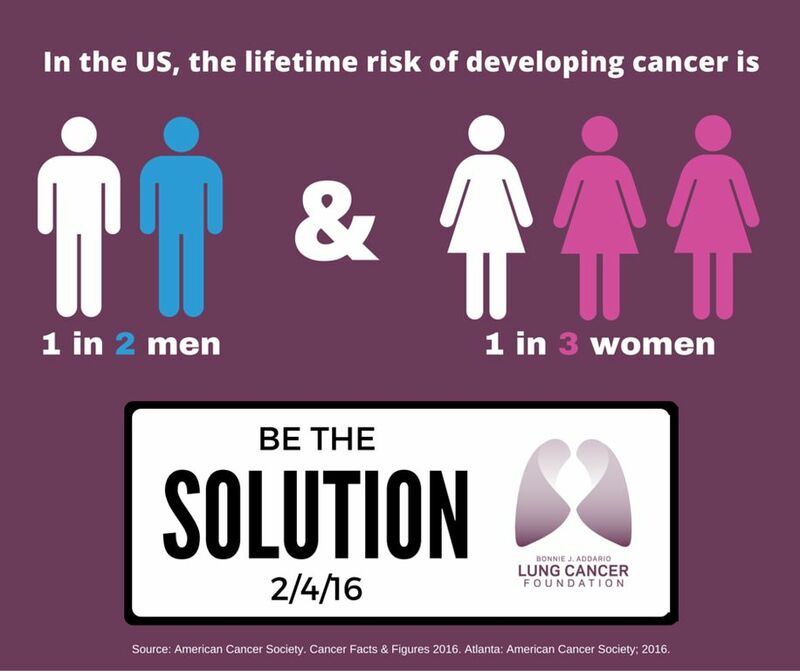 For 2016 World Cancer Day, we want YOU to join us and #BeTheSolution! 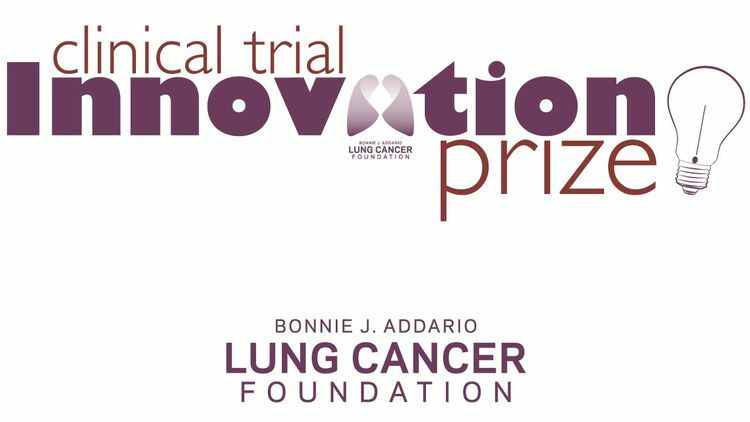 On February 4, 2016 are launching the second phase of the Clinical Trial Innovation Prize, an international two-part, $180,000 crowdsourcing challenge that seeks to identify innovative ways to increase cancer patient enrollment in clinical trials. Ideation Challenge: 47 Competitors from 18 countries from all around the world submitted creative and novel ideas to double the accrual rate of cancer clinical trials, and three teams won prizes totaling $30,000 USD. Congratulations to Helynx, Matt Gerber, and Noah Craft, the winners of the first phase of the challenge! Implementation/Proof of Concept Challenge: Register now, enter your idea and plans for implementation for a chance to win prizes totaling $150,000 USD when you provide proof that your ideas have indeed resulted in an increase in participation in cancer clinical trials. We need better ways to prevent, detect, screen and treat cancer, and we need them now! The most reliable and the only accepted scientific method to take exciting discoveries from the lab bench to the bedside is testing the safety and efficacy of these new interventions in clinical trials -- research studies that test new methods of prevention, detection, screening and treatment of cancer. 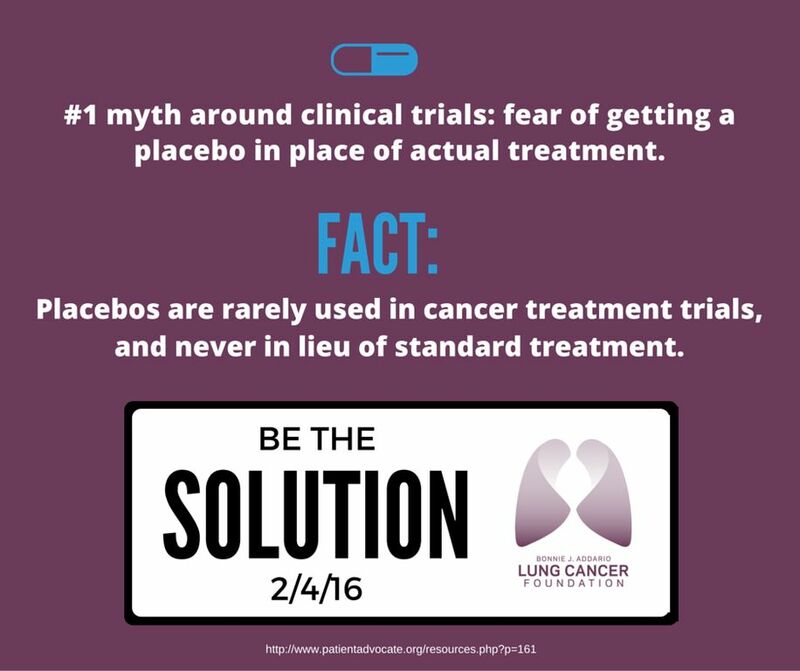 Unfortunately, most cancer patients don't know that clinical trials may be a treatment option, and there are several myths and misconceptions associated with clinical trials! Due to a variety of factors such as myths and misconceptions; geographic, language and socio-economic barriers; lack of awareness among patients and physicians; procedural inefficiences (such as complexities in enrolling in the trial itself, the informed consent process), etc., several trials are halted prematurely as they FAIL to enroll enough patients, thereby wasting precious research dollars and impeding the development of life-saving cancer diagnostics and treatments. 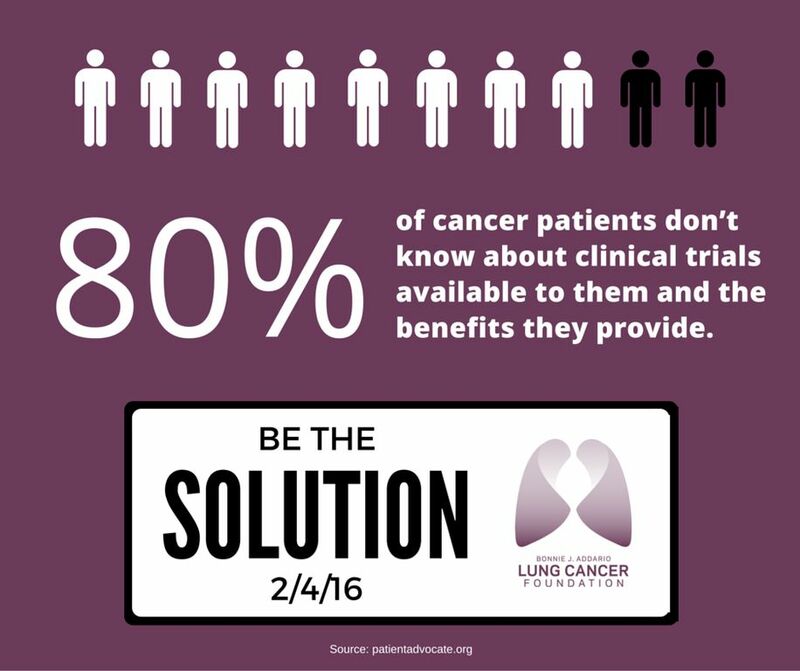 On average, 3-5% of all adult cancer patients participate in clinical trials! Participation is even lower among particular groups, including people who are racial and ethnic minorities, over 65, lower income, and living in rural areas. As an example, ~53% of new cancer diagnoses are in people 65 or older, however, this age demographic accounts for a measly 33% of clinical trial participants. Compare this to pediatric clinical trials! 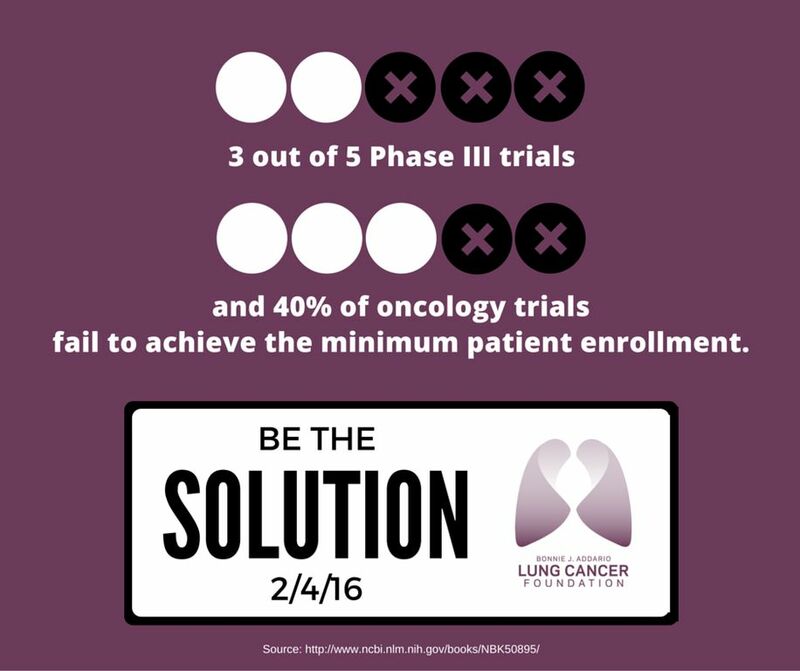 So, what can we do to increase patient accrual to oncology clinical trials? 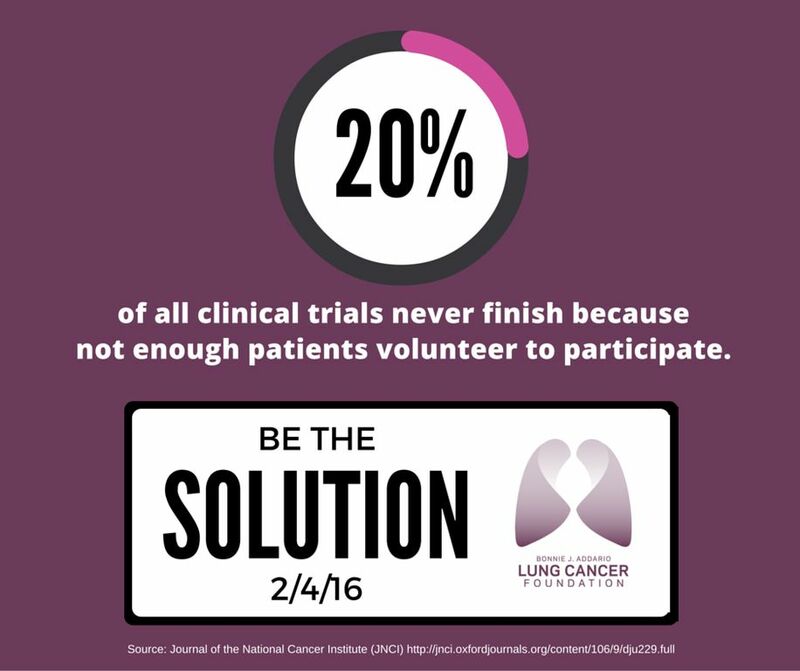 We need YOU to help us identify breakthroughs that will allow clinical trials to accrue patients quickly, so that we can get life-saving diagnostics and treatments to patients, faster! Resgister now and submit your breakthrough solution to this problem! #BeTheSOLUTION! Why an Innovation Prize/ Crowdsourcing Challenge? We know that amazing ideas can come from anywhere! Despite 50 years of trying, members of the medical community have been unable to develop transformational solutions to these intractable problems. So, we are trying something different! 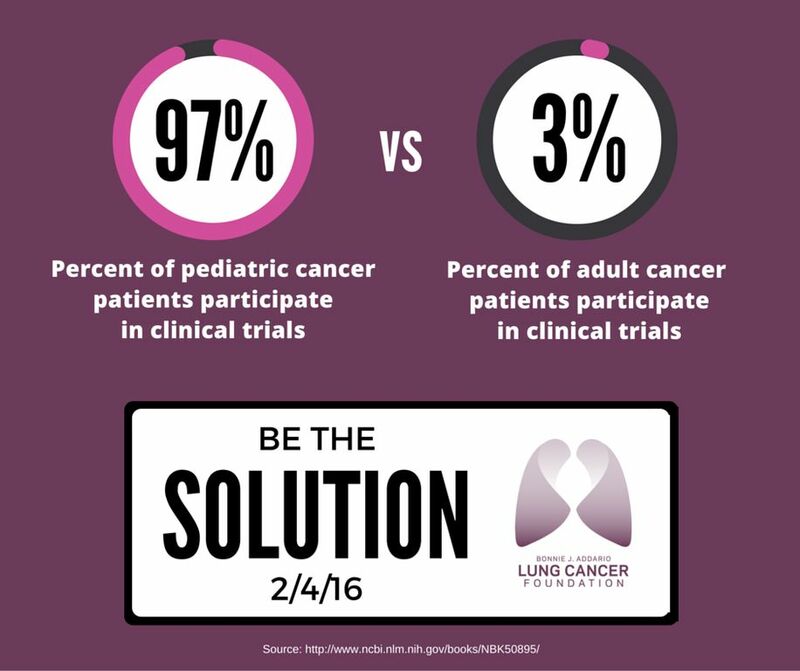 We want YOU to help us find cool ways to increase the accrual rate of cancer clinical trials! We believe an Innovation Prize could have a profound impact on improving cancer care, too. Help us make it happen! Register on this page and participate in this challenge to make an impact on the lives of cancer patients, and for the chance to win $150,000! Have questions? Send us an email at, and we'll get back to you rightaway! If you have a solution that you believe could increase accrual rates but don’t know how to implement it, email us (). We will support you to determine how best to test the solution. We know the next breakthrough can come from anywhere and we are committed to finding a way to increase patient accrual to clinical trials!